Since 1977, Martin Bartl has been an active part of Austria’s construction and real estate sector. Martin Bartl started his career in a medium-sized construction company, followed by gaining executive experience at an Austrian bank and later he successfully worked with Bilfinger + Berger, Soravia Group and Porr Solutions GmbH. 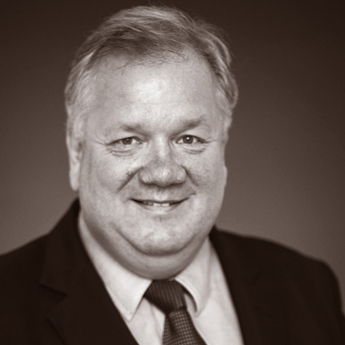 During his career, Bartl held key roles as Managing Director and project leader for large urban property developments, including both TownTown in Vienna and the central train station in Vienna. In 2014, he founded one8one GmbH and has since been successfully consulting and developing properties for an extensive range of corporate clients. Bartl is a member of the FIABCI real estate association. 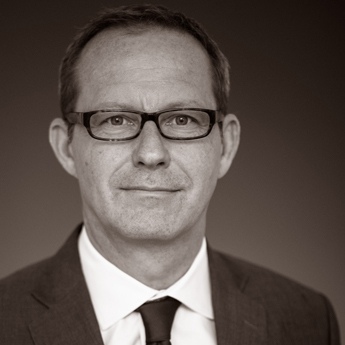 Since 1990, Hannes Horvath has been active in the construction and real estate sector. He graduated in both economic sociology as well as environmental engineering, and he regularly publishes in professional magazines and often holds industry-specific presentations. Horvath was Managing Director of Durst-Bau GmbH and Hochtief Development-Austria GmbH, both subsidiaries of Hochtief AG. Previously, Horvath was managing director of the real estate arm of an Austrian bank and led an investment fund with around EUR 1 billion in investments and EUR 300 million in equity. 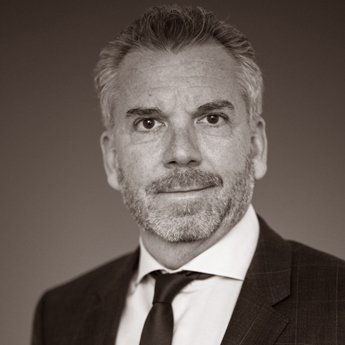 In 2015, Horvath founded and since leads Hand GmbH, he is a board member in FIABCI Austria and also a member of the real estate associations RICS and ÖVI. For more than 25 years, Christian Wagner has been playing a substantial role in the international construction and real estate industry. As a civil engineer, Wagner became a well-known expert for Eastern Europe, he managed and led real estate projects in CEE, SEE and CIS during his long stint at Raiffeisen Group. There, Wagner held several executive roles for a number of different investments and developments and he was the main responsible for projects worth several hundred million Euros. In 2011, he founded Wagner & Partner Real Estate GmbH, a property development and consulting business. Wagner is a member of the FIABCI real estate association. We deliver the best possible result. Three partners. Different approaches. Complementary networks. Comprehensive competence. 90 years of experience. We pool our strengths for your success. We have specialised in the B2B-sector and we deal with land plots, development projects, corporate real estate, investments properties and real estate portfolios in Austria. For clients that aim to sell, we carefully analyze the whole project environment in depth, develop the necessary documentation, create adequate sales strategies and implement these by using professional marketing tools in a consistent and timely manner. We place these selectively in our extensive network, coordinate all of the necessary steps and accompany our customers until the successful completion of the transaction. For potential buyers, we define the investment profile and investment risk, select suitable objects, examine the necessary data behind the project and create and draft the respective offer. We organise the due diligence process as well as accompany our clients during the whole decision-making process, in particular during the contractual negotiations until the final takeover of the property. With our experience, competence and hands-on mindset, we are happy to coordinate the complex processes and lead the client through all phases of the transaction - all while operating with upmost discretion.